Below are a number of resources available for download to help you promote your event and help you raise funds. 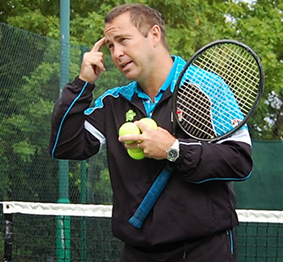 Copyright Notice: All resources remain the copyright of Bright Ideas for Tennis and should not be altered nor used and distributed for purposes other than official Bright Ideas for Tennis charity events. The Bright Ideas for Tennis Logo is available to download in two formats for use in printed promotional material and for use on websites. Both logos are provided in a large format so you can scale down to the required size, please do not scale up as this will cause distortion. 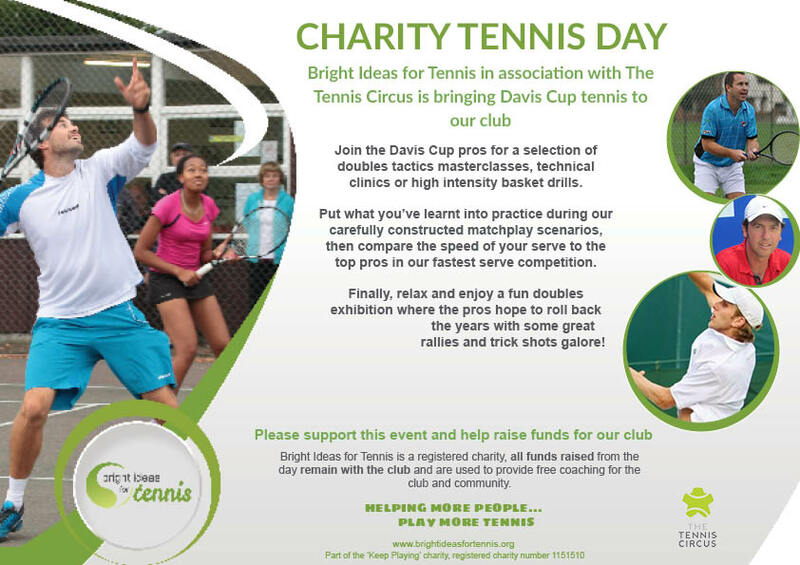 Want to advertise your Bright Ideas for Tennis Day? Then simply download the poster and send to you club membership. We also have another blank text version of the poster that you can print and simply add the details of your event. This is useful for example on your clubhouse noticeboard. 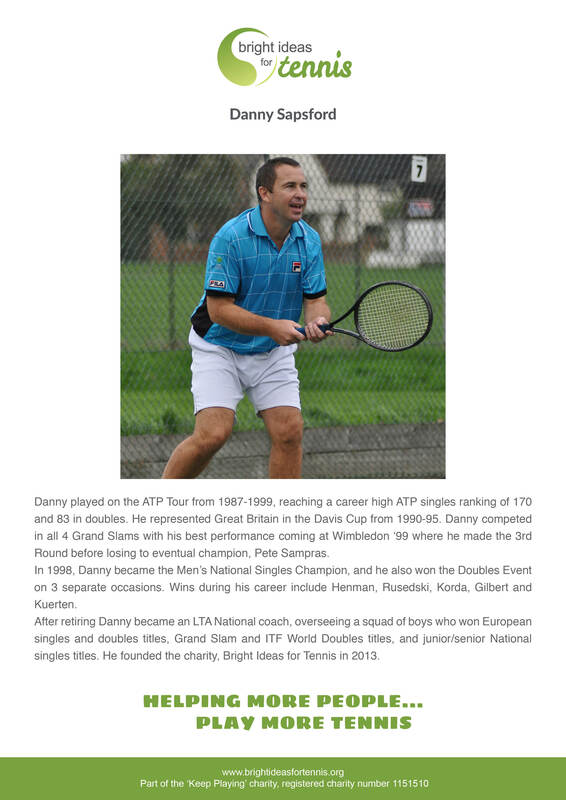 If you do create your own poster, please use the information provided in the Bright Ideas for Tennis poster as a reference for information. Please select the files you want to download. If you select more than one image they will be packaged in a Zip file for your convenience.